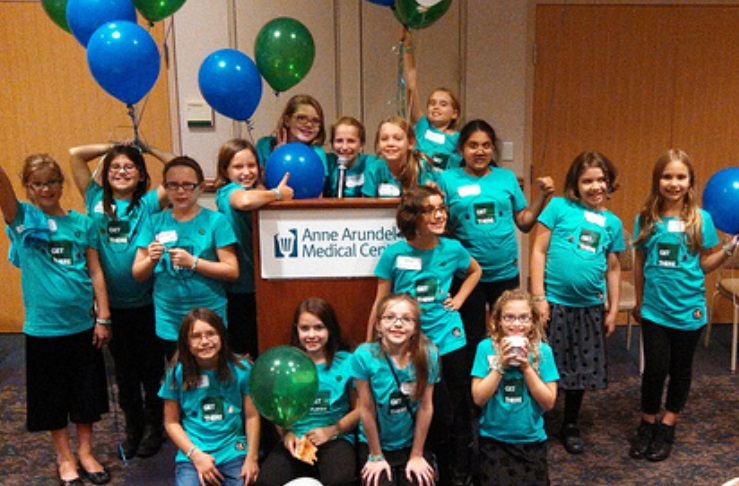 If you think online collaboration and communication platforms are only for business professionals, Maryland Girl Scout Troop #4149 just might change your mind. These fifth graders have started using Redbooth to organize their efforts, in pursuit of the Girl Scout Mission: Girl Scouting builds girls of courage, confidence, and character, who make the world a better place. 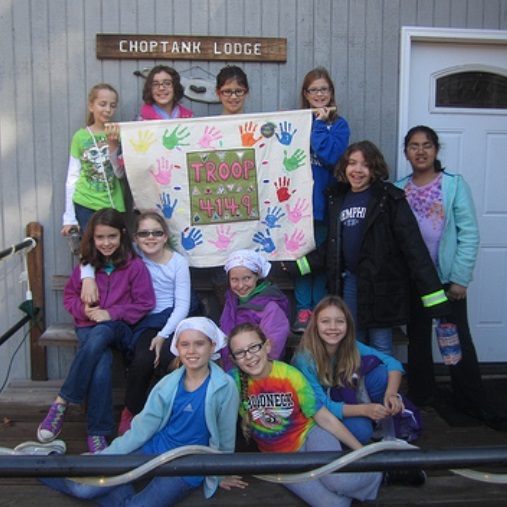 Lucy’s mom, Nicole White, knew the troop needed a web-based collaboration solution with both iOS and Android mobile apps, and wanted to be able to integrate the app with their Google calendar. Additionally, she wanted to find a task management tool that also had robust communication tools, including chat and video conferencing. She found what she and the girls were looking for in Redbooth. Event details girls and parents need to be aware of, i.e. attire, address, times, if their vest is required, what time to leave, etc. Brainstorm ideas for their projects. Nicole anticipates that rolling the platform out to the whole troop will improve their bookkeeping and compliance with collecting dues/fees, enhance cross-troop communication and provide much-needed on site access to project information. To see how your non profit organization can be more productive through using Redbooth’s online collaboration and communication platform, sign up for a free trial today, or contact our Sales team to discuss our discount for nonprofits with 10 or more users.